Chicago, IL -Tripp Lite, a world-leading manufacturer of power protection equipment, is delighted to announce that three of its products have been selected as finalists in the SCN/InfoComm Installation Product Awards. 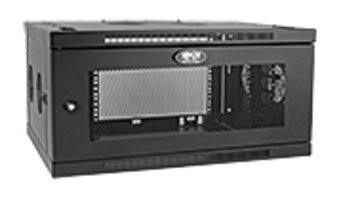 All three will be featured at the InfoComm 2011 Expo in Orlando, Florida, from June 15-17. "Tripp Lite is honored by these nominations and thrilled that our products provide installation support to the commercial integrators and their customers," said Dennis Mariasis, Tripp Lite Brand Manager. 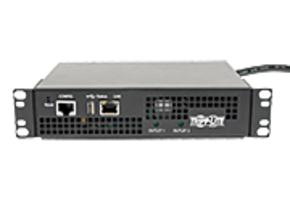 "We look forward to demonstrating these products during InfoComm." For more information on these products, go to: SCN/InfoComm 2011 Installation Product Awards Finalists. Outstanding product reliability and exceptional service have been Tripp Lite trademarks for more than 85 years. 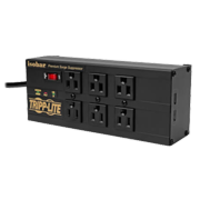 Tripp Lite's innovations include the world's first UPS system designed specifically for personal computers, and the world's most trusted premium surge suppressor-the Isobar®-with more than 16 million in use. Tripp Lite maintains the highest level of ready-to-ship inventory in the industry with more than 1,000 different products, including UPS systems, rack systems, PDUs, PowerAlert software for enterprise-level system management and control, surge suppressors, KVM switches, cables and connectivity products, inverters, power strips, notebook accessories and more. Headquartered in Chicago, Illinois, Tripp Lite maintains a global presence with fully staffed offices worldwide. 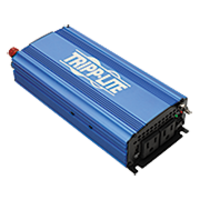 Additional information, including a list of Tripp Lite's sales offices and authorized reseller partners, can be found by visiting Tripp Lite's website: www.tripplite.com. VHF Data Radio Modem complies with MURS regulations. 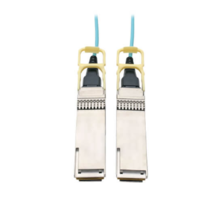 VHF/UHF Radio Modem is designed or SCADA applications. Backhaul Systems support 200 Mbps net aggregate throughput.